This is awesome. Congrats, Matt! You should be so proud of your back-to-back championships. I think the mental aspect is the toughest part about any sport and you’re showing just how strong and composed you are to handle the pressure. Good luck again next year! With your positive attitude, you will surely be going places. You did a great preparation. Congratulations Champ! Congratulations. Back to back is a great feat! Congratulations! 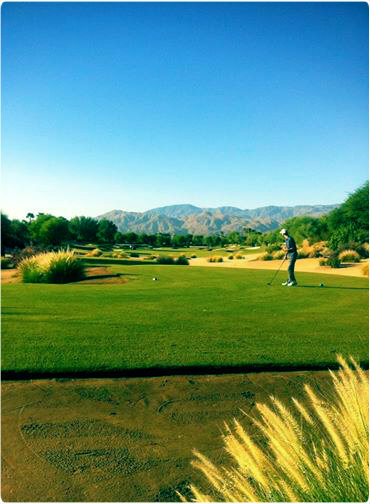 What wonderful golf courses you have in your area of the country to play! I am a golf follower, and enjoy watching it on TV. We’re also very fortunate to own a second home in St. Andrews, Scotland, where my husband and I attended University. We’re really looking forward to the Open Championship in July 2015. One of my favorites was the 1995 Championship when John Daly won. The end was so exciting. I also enjoy the practice days when you get to watch the golfers playing the different holes, often taking a number of shots, to plan their attacks. My husband is a golfer, and I’ll be sure and show your blog to him; I think he’ll enjoy some of the videos, and your tactics of playing some of the courses you write about. Oh, and thank for liking one of my recent posts! I think it’s every golfers dream to one day to be able to visit St. Andrews! That is amazing that that you guys have a home near the course, definitely jealous! I’m happy you enjoy the blog and hopefully your husband will find it interesting as well. I live very close to Torrey Pines here in San Diego, so I’ve been able to attend the PGA Tour event they hold here each year. I’ve never been to a major championship however, missed the open when it was here in ’08 but I heard the U.S Open is heading back to Torrey Pines in 2021. Should be a goal of mine to try and qualify for that now that I think about it…I’ve got 7 years to practice!! 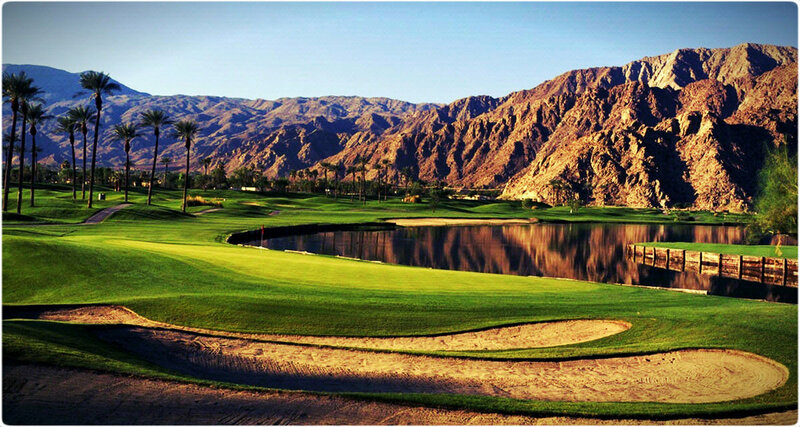 That 17th hole photo is absolutely gorgeous. I lived in Grass Valley for a year and I dearly loved California. I used to golf a little but I am getting older and slower now. Great Blog! Congratulations to you! I know nothing about golf, but I do understand setting goals and focusing and working hard. Great blog! Congrats Matt! I have very little knowledge of golf but the way you narrate it makes it interesting and I will journey with you as you as you go from achievement to achievement. The low moments will always be there ; but what matters is what we learn from such moments and to keep our eyes and focus fixed on our golden crown. Forward ever! Congrats! Looks like you’re well on the way to achieving your dreams too 🙂 best of luck! Thanks, I know we’ll both get there! I really enjoyed reading about your tournament!! Congrats in your win!! I appreciate how you shared your mindset and feelings. Your last paragraph, so full of gratefulness and your desire to inspire others really shows who you are. So, thank you! I have never played golf. But what is important here are the principles you are sharing. Thank you.